with her passion about the value of women to the world. 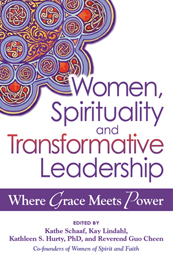 Kathe is one of the editors of a new anthology, Women, Spirituality and Transformative Leadership: Where Grace Meets Power published in October 2011 by SkyLight Paths. 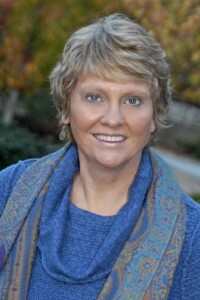 She is the author of Some Things I Know to be True, a narrative poem exploring feminine leadership, published in 2006 in a unique artistic collaboration with mandala artist Charlotte Backman. Kathe is currently working on Reclaiming Grace, a collection of poetry and autobiographical essays which will include stories of her amazing conversations with women around the world. 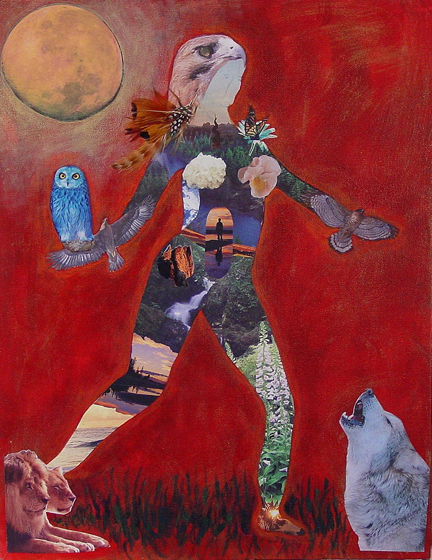 She is also an artist, having created more than 24 paintings in a collection of multi-media images of the Divine Feminine.